Welcome to T & P Party Rental, INC.
We are a family owned business that continues to serve the party supply needs for generations of families in the Beaver County and surrounding communities. We specialize in home oriented parties, corporate functions and season paper goods. We have everything you need to host a party of event. We take great pride in helping make your next event a success. For all your occasions. 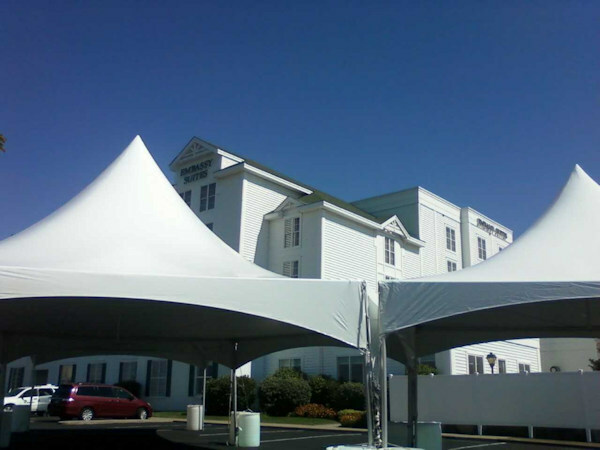 Frame Tents,Canopies, Chairs, Tables, Bounce Houses and much much more.